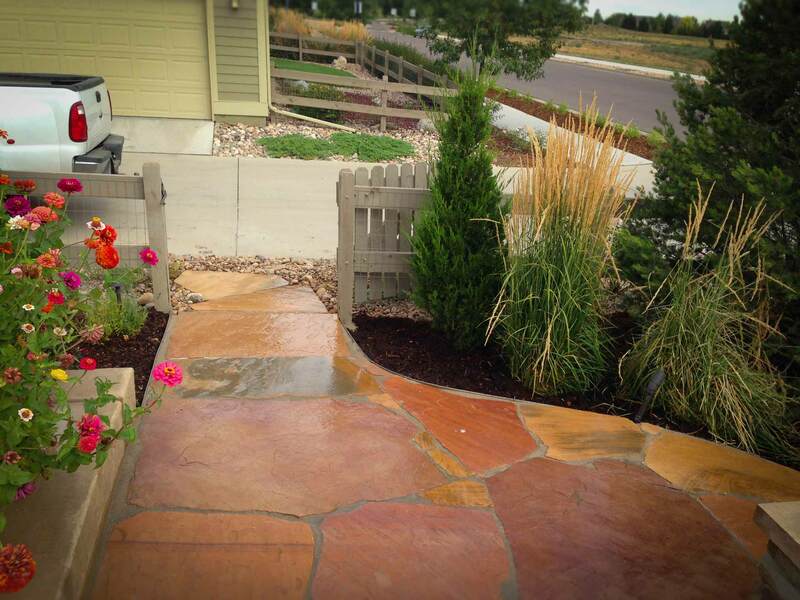 Recommendation from The Jobin’s – Glacier View Landscape and Design, Inc.
We would highly recommend this company. They started the job at the time promised and finished on time(maybe because Dave works with his crew). We had some stone work done previously by another company and were trying to match the stone, adding a planter wall and additional walkway for this project. Dave and his stonemasons matched the stone perfectly. 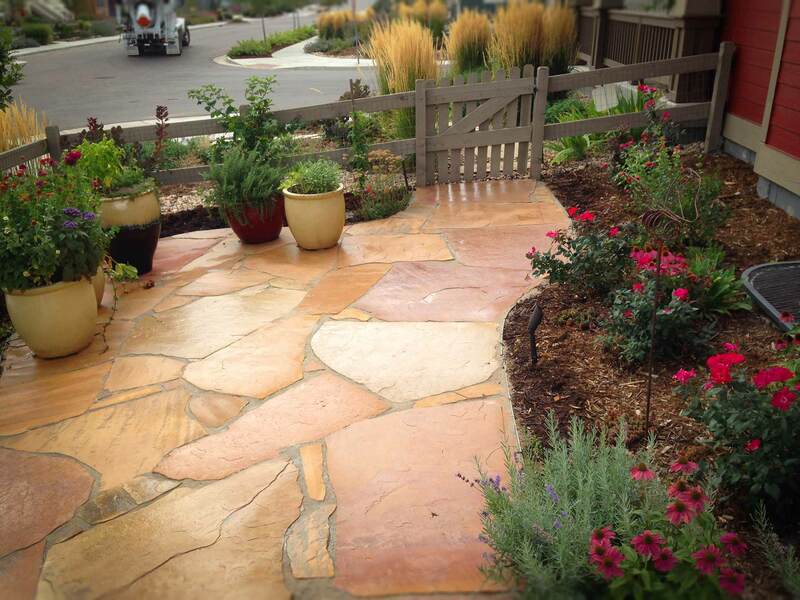 The plants selected were gorgeous and fit into the existing landscape beautifully. We have received numerous compliments and love spending time on our patio. It’s also lovely to look at from inside. The Jobin’s.